We select our graduates for this program from those who have undertaken our Undergraduate Program. It is a one year program comprising of two six month rotations. 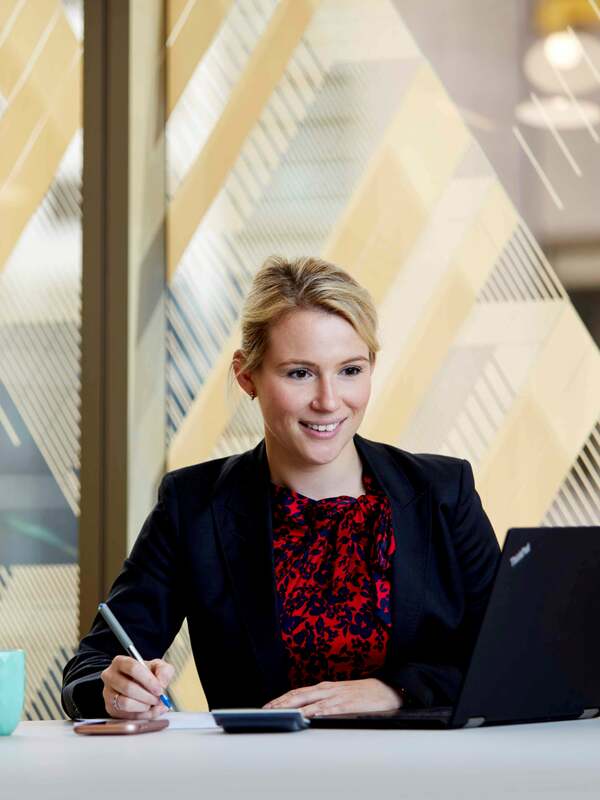 As part of our Graduate Program we offer Supervised Legal Training (SLT) in Melbourne and Brisbane, and Practical Legal Training (PLT) in Sydney. With both programs you will meet the requirements required to gain admission to legal practice. In Melbourne and Brisbane, all graduates undertake Supervised Legal Training (SLT) with the firm, consisting of supervised practical ‘on-the-job’ training. During the 12 month program, graduates are required to complete training in the Core Competencies as well as undertake some external training where required. In Sydney, our graduates complete Practical Legal Training (PLT) through the College of Law. PLT is designed to help graduates develop practical, day-to-day skills needed to become successful lawyers while simultaneously gaining first-hand experience working full time at the firm. The firm pays the fees associated with PLT and provides study leave for Graduates to prepare for assessments.